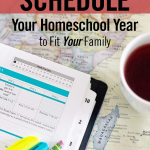 I read this article and wanted to share it with you: Six Ways to Schedule Your Homeschool Year to Fit Your Family https://blog.sonlight.com/ways-schedule-homeschool.html. 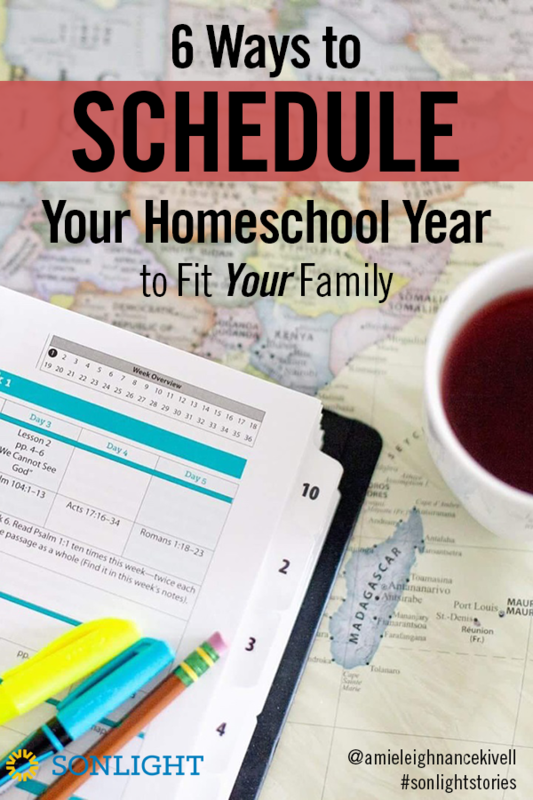 One of the many perks of this lifestyle of learning we call homeschooling is the ability to set your own schedule. 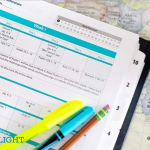 Even if you are required by your state to fulfill a certain number of school days each year, you still maintain autonomy in where to fit those days into your calendar and whether you choose a four-day or five-day school week. Although every family's schedule is unique, there are six broad categories of yearly plans. Find the one that fits your children and your family goals by weighing the pros and cons of each. 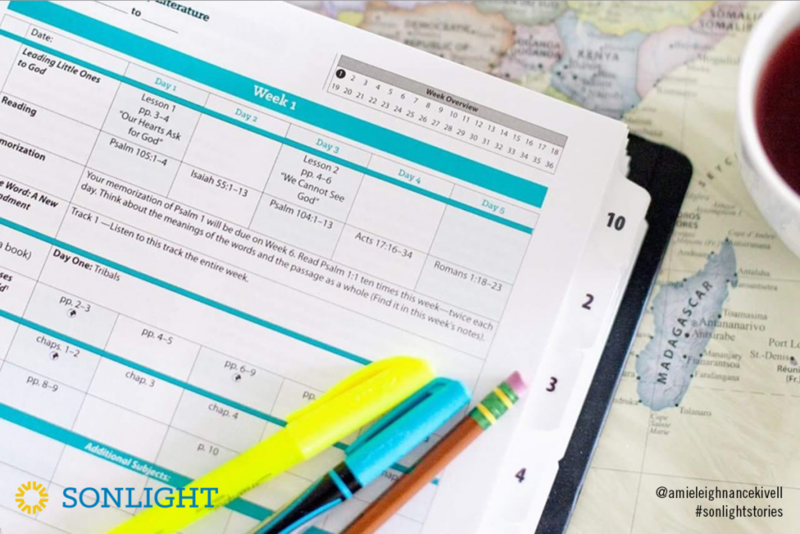 This homeschool schedule runs roughly August to June, taking off two weeks at Christmas and one week for Spring Break. With this schedule, you are schooling and breaking in tandem to everyone else in your area, allowing you the least disruption for extracurriculars (which are often tied to the public school schedule). Your schedule is similar to everyone else's. Your vacations and days off are in sync with the general public. Expect larger crowds for field trips and family travel than if you went during off-season times. For some families, taking six weeks from Thanksgiving week through the New Year is one of the joys of homeschooling. You could start earlier in the summer to complete an 18 week fall semester before the long break, or follow a pattern of a 12 week fall and 24 week spring. If you love the holidays, this is a dream come true. You get time to travel, bake, read Christmas books, and decorate—all with minimal stress. The spring can seem interminable. When other people are finishing their year, and you have a month or so yet to go, that Christmas splurge seems really far away. This is a popular schedule. Starting August 1, if you have six weeks of schooling, then take a week off (with two weeks off at Christmas), you’ll be through your 36 weeks of school before the end of May, and have a good ten weeks of break before you start again. The built-in weeks off give you a regular break to look forward to. Six weeks is less of a push than a full semester. You have time to catch up on the stuff of life and evaluate how your year is going while still enjoying a lengthy summer vacation. Not everyone is ready to begin their school year on August 1. If that’s you, you might consider a modified version, like nine weeks on, two weeks off, which starts a bit later in August. 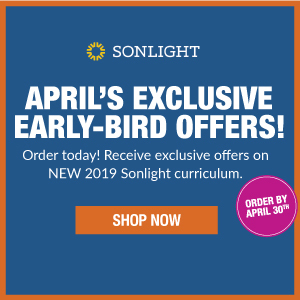 This is an excellent option for children who will start homeschooling for the first time after some years at public school. When you’re ready, introduce subjects one at a time. Perhaps you start Science the second week in July (including an experiment or two), and then add Read-Alouds the next week to start experiencing the joy of reading together. Math begins the next week, flying through some of those early review chapters. The next week you introduce, say, History. 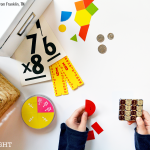 By the time your school year officially begins, you’ve eased into the work; you have some of the lessons out of the way, so you have greater flexibility during the rest of the year. With a few introductory weeks under your belt, you have figured out some of the hurdles you might need to overcome so you’re not overwhelmed. “The First Day of School” is anticlimactic. You don’t have a true and complete break (which, if you are inside with air conditioning all day, every day anyway, isn’t necessarily a bad thing). Prefer to take a week off here and there, and keep the learning going through the year? Try year-round homeschooling. Days off are totally flexible. You enjoy a more relaxed schedule, with days off as needed. There's the possibility to stretch topics for delight-directed learning, while still finishing a program a year. You have no summer slide because the learning doesn’t stop. You have no restorative summer vacation. There’s always the option to start at some point in August or September and move forward, as best you can, until you finish, without any pre-defined breaks. Depending on appointments and playdates, vacations and interruptions, your end date might be sometime between May and July. No stress about falling behind in your schedule—you’re right where you are, every day, with no sense of whether you should be farther along. If you’re not naturally disciplined, you might get to the end of the year and find you’ve accomplished less than you had hoped. Does one of these options stand out to you as especially promising? Or maybe a combination of several of them? There isn’t one right answer. And what works for you this year may not work in the future. 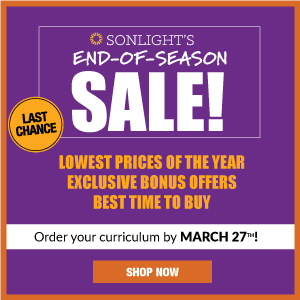 So be willing to revisit your homeschool plan on a year by year basis. 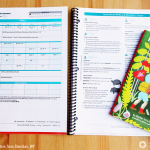 Want a practical picture of how to implement one of these homeschool schedules? Take Sarita's daughter Jonelle as an example. She starts by blocking out the trips and family visits she has already planned for the year. Then she pencils in her expected start date. If something comes up during the school year, it’s easy to move the remaining weeks forward as needed. She begins some of her subjects during the summer to take the pressure off later. Sick day in October? No worries. Everything is just fine. 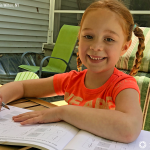 She knows she needs a few weeks off for a true break, so she works in a month off at the end of school before resuming in the fall. 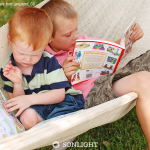 But because she keeps the Sonlight books available, she finds her children are already asking to re-read them. So while it’s not a formal school time, she’s still reading with her children, which means the pattern of doing school is not lost. 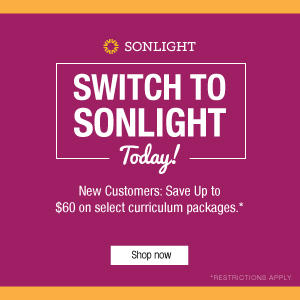 Order your homeschool program today. 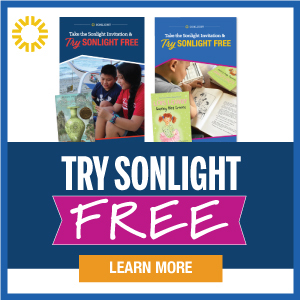 Sonlight works with whatever schedule you choose, whenever you start your year.